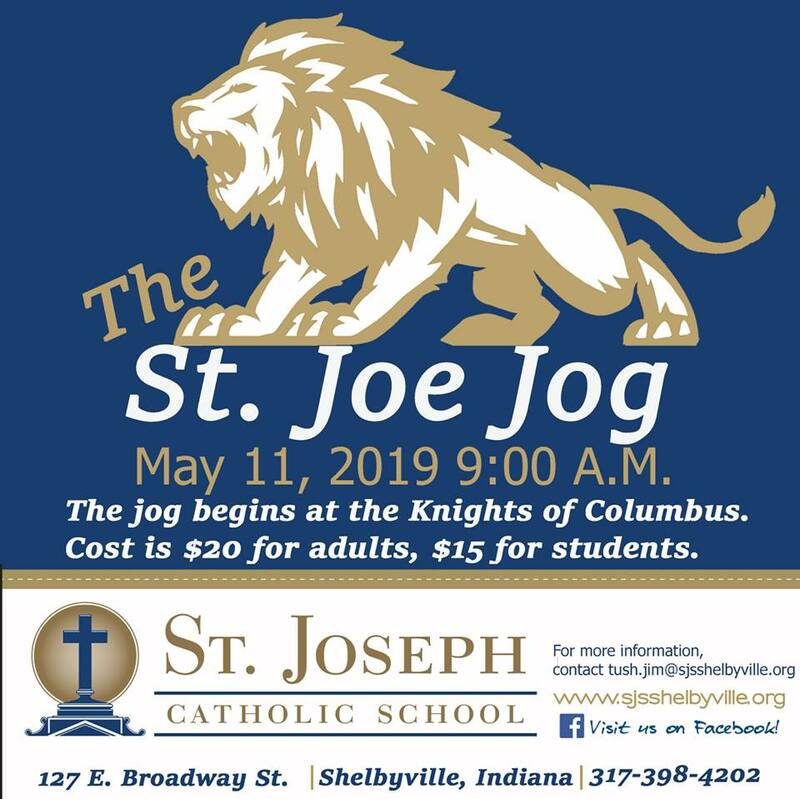 First and foremost, St. Joseph is a Catholic School. Christian values and moral teachings, as passed on through the teachings of the Catholic faith, are the foundation of all our programs. Christian teachings and values are woven into various subject areas always. Although our curriculum follows the guidelines established by the state of Indiana and our text books are adopted from state approved lists, the foundation of all our programs is religion and the Catholic faith. Religious formation lies at the heart of our curriculum. Our most important goal is for both the students and adults in our community to discover and embrace the Gospel message of Christ and, by living it fully, to work for social justice in the world. Students in all grades at St. Joseph study the life and mission of Christ and what it means to walk in His footsteps. Christ is our role model here. The students’ self-worth is heightened by the knowledge that they are loved children of God. This sense of self-esteem is crucial to the character formation of our students. Students learn the importance of prayer as the foundation in building a personal relationship with God. Masses are held throughout the week at St. Joseph Church. Students in kindergarten through grade five attend Holy Mass twice each week, at 8:15 a.m. on Tuesday and Friday. Students also attend Mass on Holy days of Obligation when they take place on a school day. Preschoolers attend from time to time as well. Students learn to openly express their faith and to build leadership skills by serving as readers, servers, and hymn leaders. Parents are invited and encouraged to attend Mass; it means a lot to the children to have their parents present whenever possible. In addition to Holy Mass, students also take part in adoration of the Blessed Sacrament and have the opportunity to go to confession once a month. Our school starts each day with prayer and the Pledge of Allegiance. Our religion classes teach children to develop personal faith, discipline, and judgment. These religion classes meet daily and are an important part of our curriculum at St. Joseph School. As students mature and reach upper elementary grades, they study the sacraments, history, and special traditions of the Catholic Church. They are also encouraged to broaden their understanding of the place that their faith in Christ holds in their lives. They begin to see the relationship that should exist between their faith as Christians and their attitudes and behaviors toward the people around them. Service projects become a very natural expression of the faith of our school community in day-to-day life. In the second grade children prepare for First Reconciliation and First Holy Communion. For the time leading up to these sacraments, preparation for them is the focus of religion classes.The entire family will also share in the excitement of this special time in their children’s lives through many at-home family projects. NOTE: To receive the parish tuition rate, families enrolled as St. Joseph parishioners must be attending weekend Masses at St. Joseph or St. Vincent on a weekly basis and contributing financially to the parish by one of these verifiable means: stewardship envelopes, personal check, or direct debit. What a wonderful example this sets for our children!